Is your dog exhibiting signs of bad behaviour? Digging, chewing, barking, and just general misdemeanour manners? Need some simple advice that won’t break the bank? Look no further. 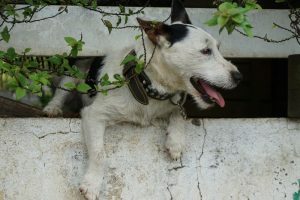 Let’s explore the interesting theory behind busting your dog’s bad behaviour. Dogs are incredibly smart and inventive creatures. They can create masses of pure joyful entertainment out of the simplest of things. For example; let’s take the unassuming cushion. To us, it’s just a cushion that lives on the sofa, most times for aesthetic purposes and only occasionally being used for its cushion design of providing added comfort and padding for the human body. However; to a humble hound this pillow of opportunity is a chew toy, throw thing, pounce pal, and at the end of it all, when the game is nearly over, then comes the heavenly fluff! WOOF! That white fluff of pure joy spreads across the lounge in a wave of excitement and anticipation. 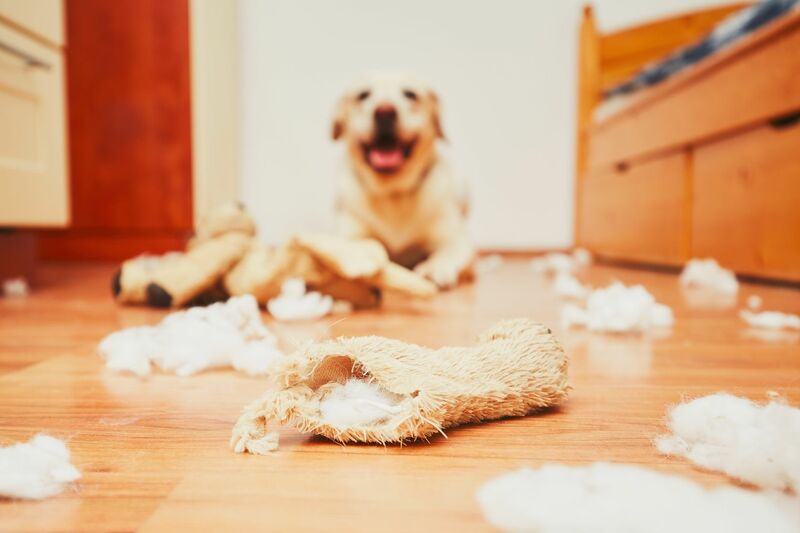 From your dog’s perspective, it sounds like a great deal of fun…well at least until mum or dad comes in to find the mess (cue ears down and grovel mode)! 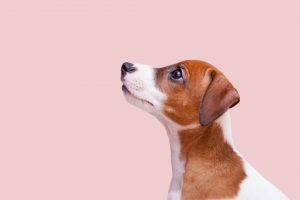 If we look at the most common and bad dog behaviour, such as digging, constant barking, chewing and escaping, from a dog’s point of view, these are pretty entertaining activities. If you really start to think like a dog, digging up the lawn, or barking at all the neighbouring hounds is great fun. So how can we stop our dogs entertaining themselves? 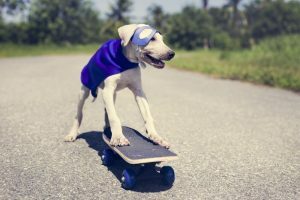 With a little thought you can provide your dog with entertainment (even when you are not around), satisfy their needs and radically reduce bad behaviour. Take a good look at your dog’s environment. Is there a graveyard of half chewed toys strewn on the back lawn? Perhaps a few smelly old bones? Have a good listen…what do you hear? Other neighbourhood dogs? Kids playing? Trucks bustling? Now picture that this is your environment every day. The same noises, the same trucks, the same postman, the same neighbourhood dogs…the same…the same…the same. BORING! This is how your dog views the world, day in and day out. The trick is to make your dog’s outdoor or indoor environment interesting, different and challenging. Home Alone Toys – Have 20 toys you rotate daily. Pick them up when you return home and put them away. This will increase the life of your dog’s toys and keep them interested for longer. Create a fun area for your dog – Fill one side of a half-clam shell (kiddy pool) with sand and bury some treats. Fill the other half with a small amount of water. Challenges – Think treatballs, Kongs stuffed with goodies or frozen biscuits (soak a portion of your dog’s daily diet in water then stuff the Kong and freeze), or puzzle balls. Just remember to remove the food from your dog’s dinner or you might have an overweight, entertained dog! Chewing – Give your dog something to chew like deer antlers, raw big bones, synthetic bones or other chew toys. Again, collect these when you come home. 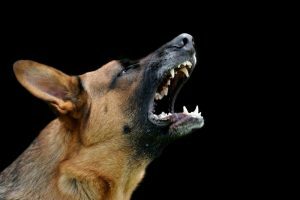 Destructive dogs are often not stimulated enough. Increasing your pet’s activity level will help stopping his bad behaviour. Perhaps this may include taking your dog for a walk before and after work. Or really stepping it up with some form of dog sport like agility. Dog training and obedience camp will not only encourage exercise, but also help improve the bond you have with your dog. 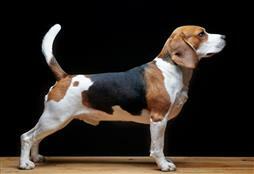 Understand your dog’s breed and you will better understand the types of activities and exercise they thrive on. From ball throwing to agility or a nice walk on the lead. If your dog’s behaviour does not show improvement after increasing their exercise and enriching their environment, call in the experts. Your dog may need a behaviour modification program to ‘un-train’ the bad behaviour. Learnt behaviours, like excessive barking, may need additional reinforcement such as a citronella spray collar. However, using these devices without tackling the boredom or exercise issue will have your dog finding another activity to occupy themselves. So you may find you’ve stopped the barking, but created a whole new digging problem.